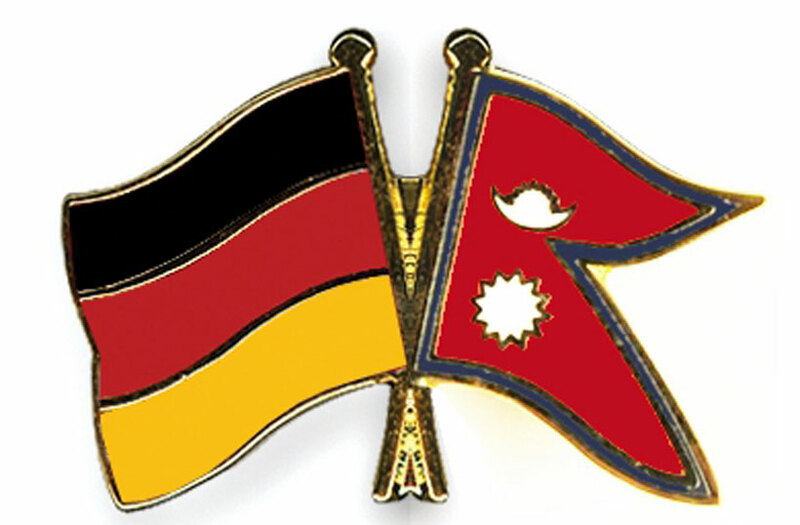 KATHMANDU, Nov 24: Nepal-German bilateral government consultation meetings concluded in Kathmandu on Wednesday with Germany making pledge for fresh fund of 36 million euros for the continuation of German-supported projects for the next two years. According to a press statement issued by the Embassy of Germany in Kathmandu, Germany will also make available 16 million euros for post-earthquake reconstruction. All German cooperation are in grants. This consultation is an important bilateral instrument between Nepal and Germany through which Germany's development cooperation with Nepal is assessed as finalized every two years. For the consultation meetings this time, a German government delegation led by Director General of Worldwide Country Programmes in German Federal Ministry of Development Cooperation Andreas Gies was in Kathmandu. German Development cooperation is currently focusing on three thematic areas including sustainable economic development and trade, health, and energy efficiency/ renewable energy. “The biggest share of the financial cooperation in the next two years will go toward energy sector. 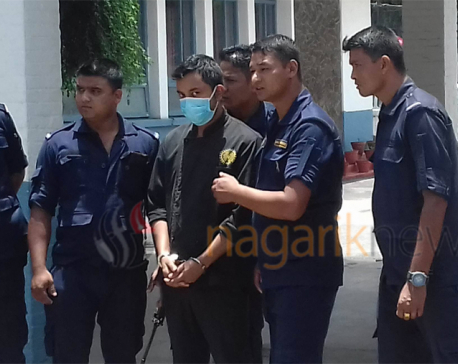 Out of 20 million euros in this area, 16 million will be utilized for the construction of Lekhnath-Damauli 132 KVA transmission line,” said the press statement. Likewise in health sector, German support focuses on improving the availability, usage and quality of health services, particularly those concerned with maternal and new-born health, as well as the establishment of the Social Health Security Program to contribute to Nepal's goal to accelerate Universal Health Coverage. Cooperation in the field of economic development and trade aims at creating sustainable income opportunities and jobs, in particular, for disadvantaged groups. Addressing the opening ceremony of the consultation meetings, German Ambassador to Nepal Matthias Meyer stressed on the need of accelerated reconstruction work to provide shelter for the people who lost their homes in the earthquake in 2015. “Many earthquake victims are still facing the second winter in their poorly insulated makeshift shelters. 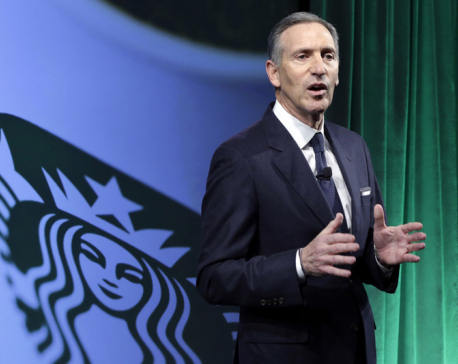 It is in everybody's highest interest that the reconstruction process be accelerated,” he said.